On this page you can consult informations about distances and roadmaps from Sunshine Coast Airport to major cities and places in Australia. Boasting an outdoor swimming pool, barbecue facilities, and a terrace, Blue Seas offers accommodation in Buddina with free WiFi and sea views. Guests staying at this apartment have access to a balcony. This hotel is 11.90 km from city center. Featuring marina views, a restaurant with a patio, a sports bar and an outdoor pool, Nightcap at Kawana Waters Hotel offers accommodation on the waterfront and is just 1 km from the beach. This hotel is 11.49 km from city center. Featuring a garden, an outdoor pool and sea views, Paradise on Pacific is located in Buddina. 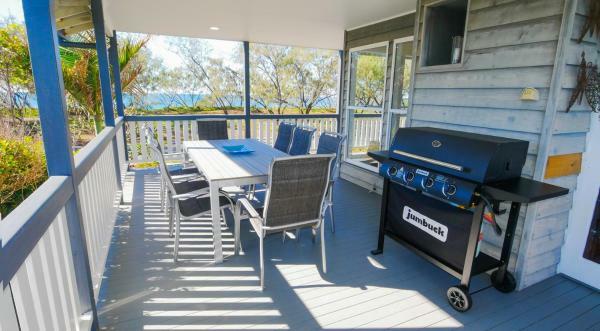 Set on the beachfront, this property has barbecue facilities. With 3 bedrooms, this holiday home features a balcony, a living room and a flat-screen TV. This hotel is 11.73 km from city center. 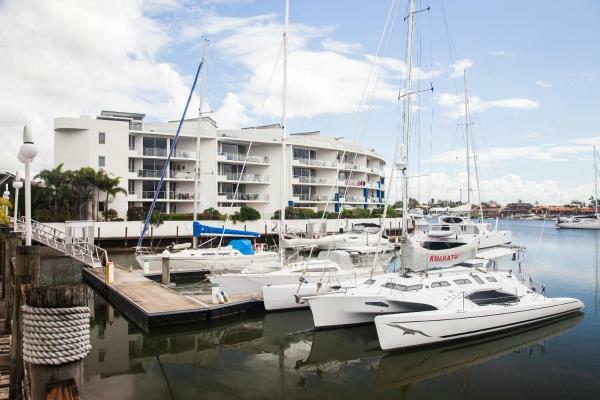 Overlooking the yachts and marina at Mooloolaba and Minyama, Bluewater Point Resort offers spacious modern apartments, plus a heated swimming pool, a hot tub, a fitness centre and a sauna. This hotel is 11.40 km from city center. Set about 5 km from Underwater World, Sweetbrush Place offers accommodation with an outdoor pool and free WiFi. Guests have a private patio. This air-conditioned holiday home is fitted with 2 bathrooms, 1 is an en suite and the other is separate. This hotel is 10.83 km from city center. Perfect Family Escape in Mountain Creek is set in Mountain Creek. This holiday home offers accommodation with free WiFi. Noosa Heads is 41 km from the holiday home. Sunshine Coast Maroochydore Airport is 15 km away. This hotel is 10.56 km from city center. Surrounded by lush tropical gardens, adults-only Hove To B&B features self-contained studios with a private patio. Guests enjoy an outdoor pool, free WiFi and included breakfast. Free onsite parking is provided next to the rooms. This hotel is 11.46 km from city center. Siana's Holiday Beach House is a holiday home with a balcony, set in Buddina in the Queensland Region. There is a seating area, a dining area and a kitchen complete with an oven, a microwave and a toaster. This hotel is 11.13 km from city center. Set in Buderim in the Queensland region, Private Cosy Studio Pets Ok features a balcony. With garden views, this accommodation features a patio. Guests can also relax in the garden. This hotel is 10.16 km from city center. Offering a private jetty and a 42-metre-long sandy beach, Pandanus Waterhouse is ideally positioned for swimming, fishing and exploring the Sunshine Coast. 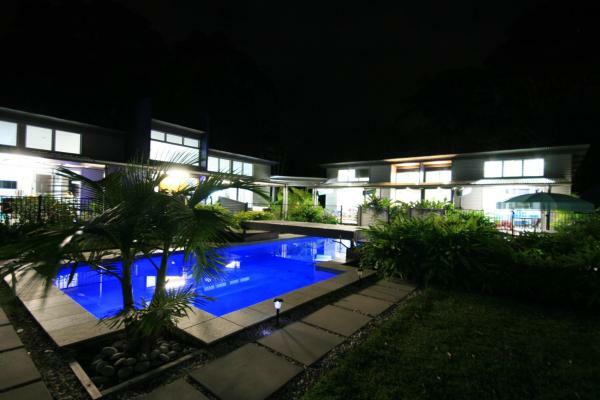 It features 4 bedrooms, an outdoor heated spa pool and a swimming pool. This hotel is 10.75 km from city center. Situated in Buddina, The Penthouse at Point Cartwright is an apartment boasting a year-round outdoor pool. Guests benefit from balcony and a barbecue. Complimentary WiFi and Netflix is offered. There is a seating area and a kitchen. This hotel is 10.92 km from city center. Situated in Buderim in the Queensland region, Titanic features accommodation with free WiFi. There is a fully equipped private bathroom with bath and a hair dryer. Noosa Heads is 41 km from the homestay. This hotel is 10.22 km from city center. 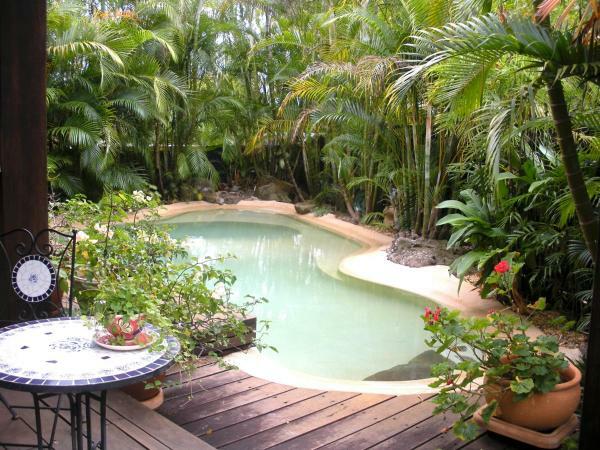 Amore On Buderim is set within a large rainforest, and offers luxury cabins with an in-room spa and log fire. It’s only an 8-minute drive to the beaches of Mooloobala. This hotel is 10.22 km from city center. 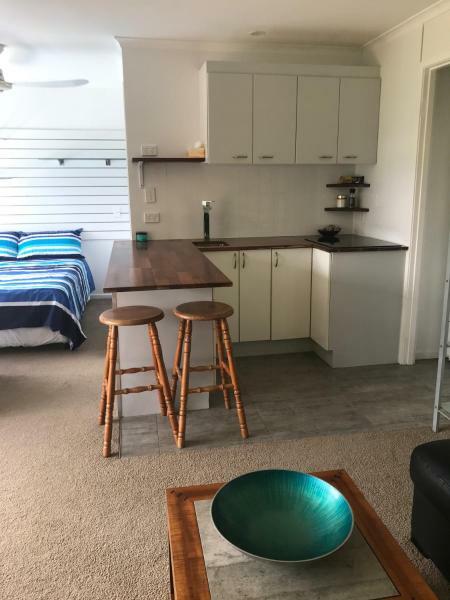 Featuring free bikes, Suburban Sanctuary offers accommodation in Mooloolaba, 1.8 km from Underwater World and 1.5 km from The Surf Club Mooloolaba. 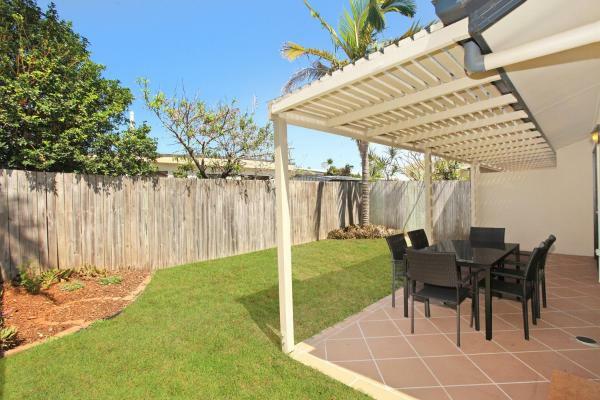 This property is 1.9 km from Mooloolaba Marina and features free WiFi. This hotel is 10.06 km from city center. 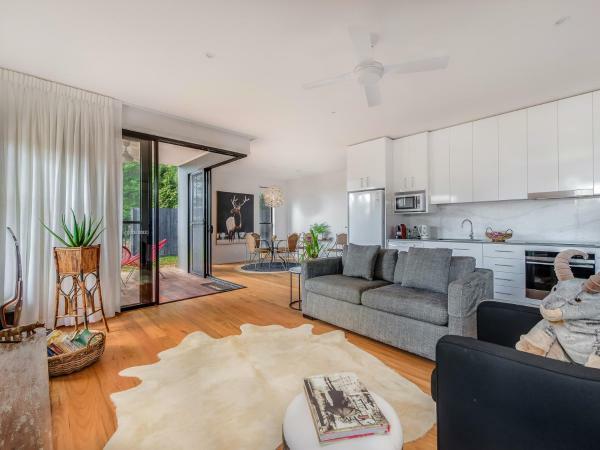 Situated in Buddina in the Queensland region, 27A Oomoo Street features a patio. The air-conditioned accommodation is 44 km from Noosa Heads. The 4-bedroom holiday home features a living room with flat-screen TV, and a fully equipped kitchen. This hotel is 10.49 km from city center. 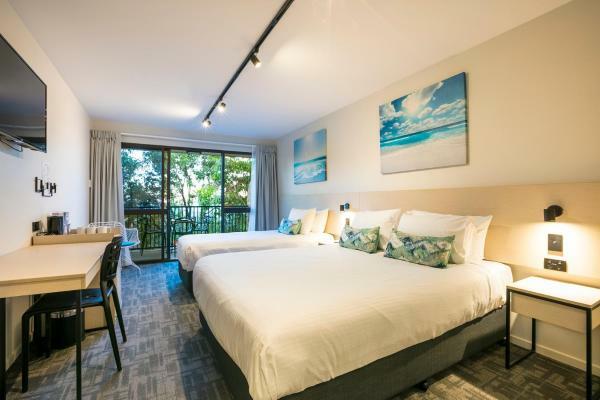 Set in Mooloolaba, 2.3 km from Underwater World, 1.8 km from The Surf Club Mooloolaba and 2.5 km from Mooloolaba Marina, Apartment Serenity 6 provides accommodation with a balcony and free WiFi. 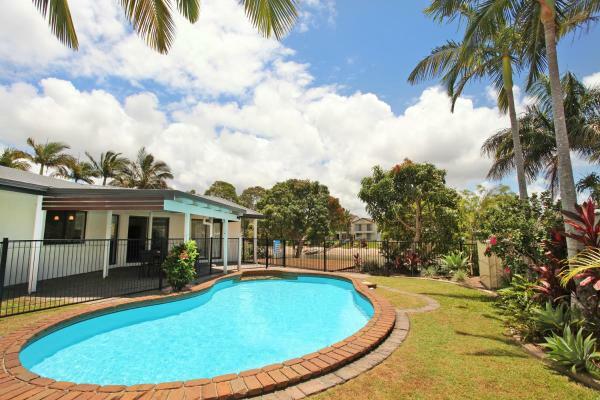 The property is 7 km from Club Kawana. This hotel is 9.94 km from city center. Offering swimming pool, Apartment Serenity Waters is 5 minutes' drive from Mooloolaba Beach and Underwater World. This 4-bedroom apartment features a patio. 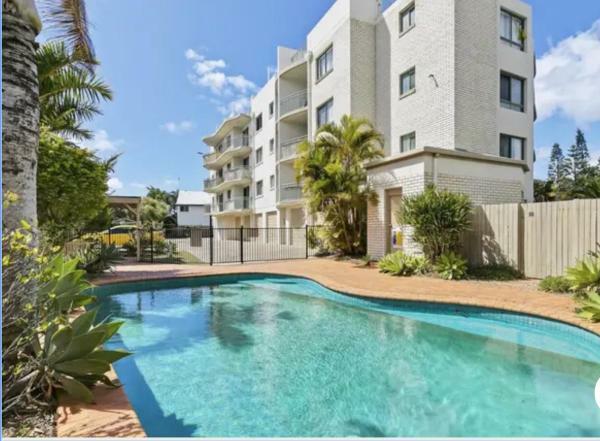 Serenity Waters Apartment is 6 minutes' drive from Alexandra Headland Beach. This hotel is 9.91 km from city center. 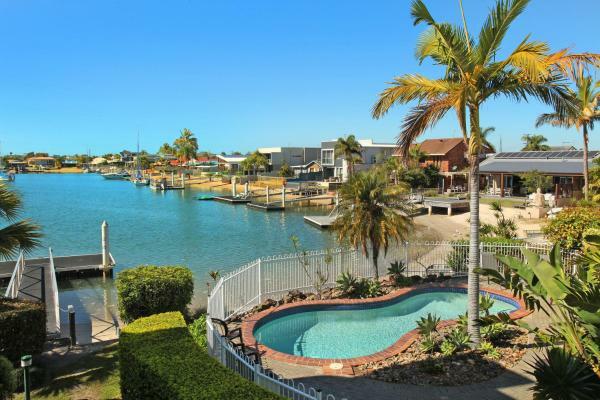 Set in Buddina, Kooringal 23 provides accommodation with a private pool and private parking. Guests have access to free WiFi. The holiday home includes 4 bedrooms and a living room with a flat-screen TV. This hotel is 10.34 km from city center. 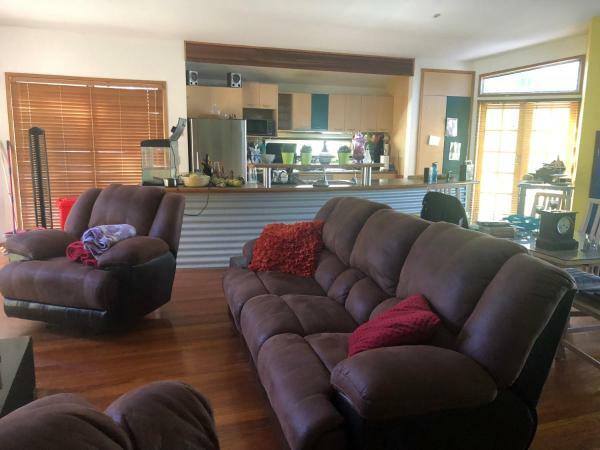 Located in Buderim, Sam's Buderim Mountain Guest House features accommodation with a flat-screen TV. Free WiFi is provided. This hotel is 10.83 km from city center. 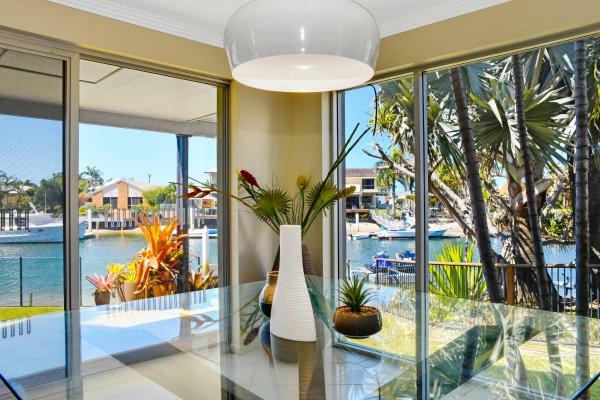 Set along the river in Mooloolaba in the Queensland Region, this air-conditioned 4-bedroom holiday home is 1.7 km from Underwater World. Guests benefit from terrace and an outdoor pool. Free WiFi and private parking is available on site. This hotel is 9.70 km from city center. 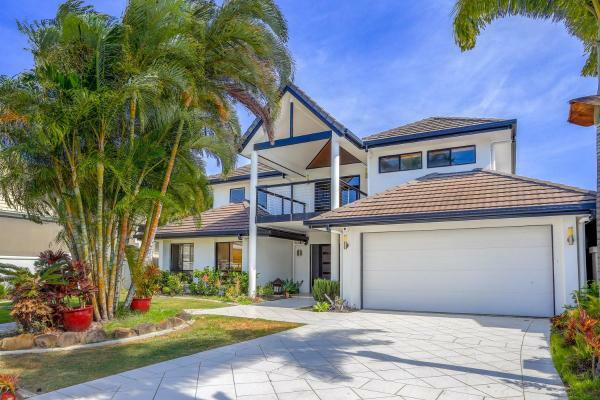 Set in Buddina in the Queensland region, Palatial Home has a terrace. Guests staying at this holiday home have access to a fully equipped kitchen. This hotel is 10.30 km from city center. 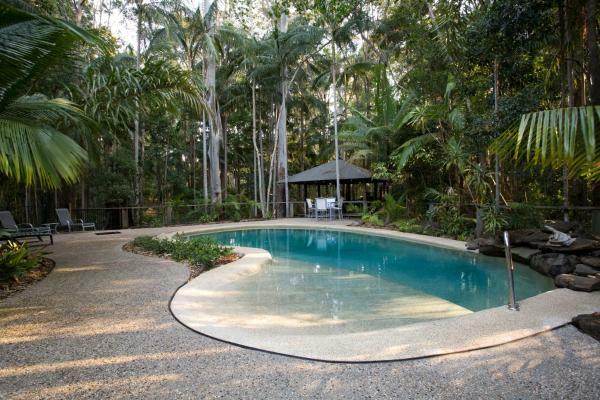 Offering an outdoor pool, Hilltop B&B is just a 3-minute walk from Buderim Town Centre. Guests can enjoy meals on the terrace. The property offers free parking and free WiFi in public areas. A gourmet continental breakfast is provided. This hotel is 10.48 km from city center. 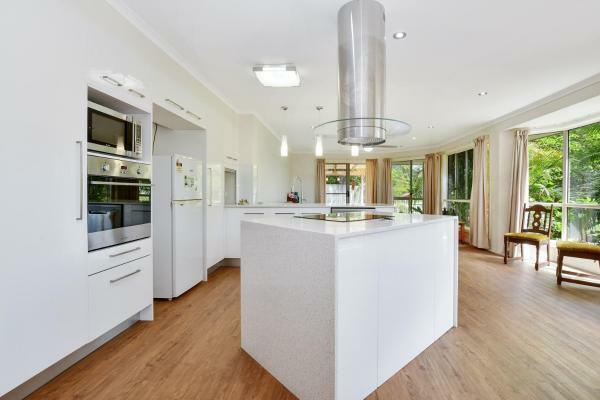 Located in Mooloolaba, this air-conditioned 5-bedroom holiday home is set along the river and features an outdoor pool and river views. It provides free private parking. There is a dining area and a kitchen. This hotel is 9.77 km from city center. Guests at this stunning air-conditioned 6-bedroom holiday home can relax beside the pool while looking out onto the canal and their private 10m jetty. When choosing to spend a night in, there is a cinema room to watch a 3D movie. This hotel is 9.65 km from city center. 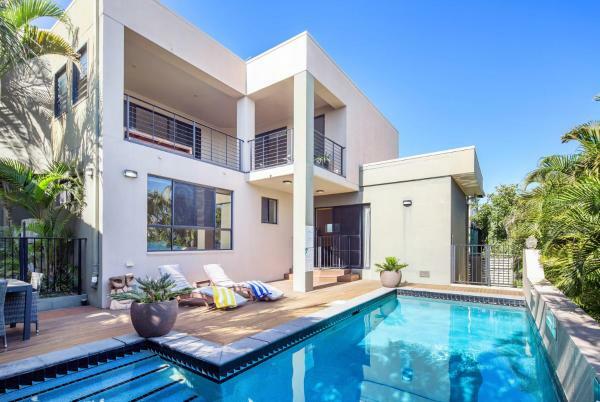 Located in Mooloolaba, 1.8 km from Underwater World, 1.3 km from The Surf Club Mooloolaba and 2 km from Mooloolaba Marina, Woomba1 features accommodation with a terrace and free WiFi. The Club Kawana is within 8 km of the apartment. This hotel is 9.60 km from city center.